Oat biscuits sandwiched with a vanilla flavour cream. Thanks will check my tesco i have never tried these before are they good ? You're welcome! 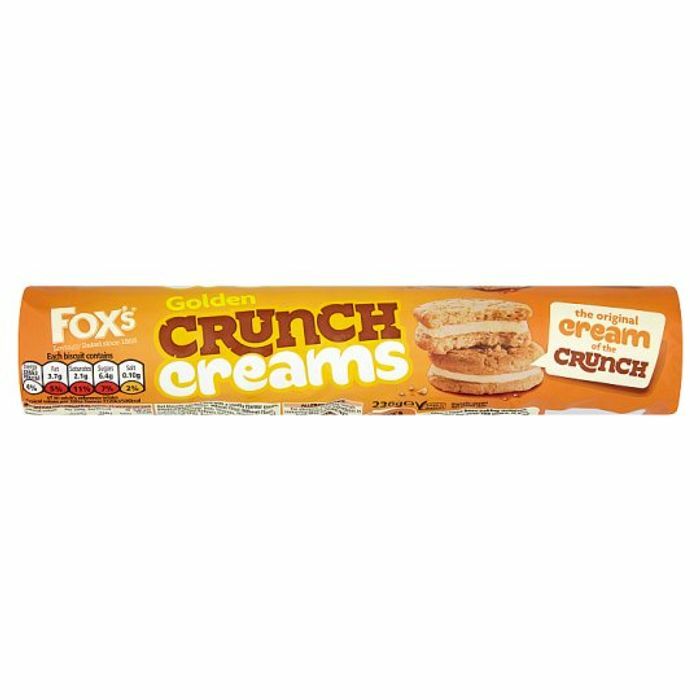 They are very good if you like the oat biscuits.